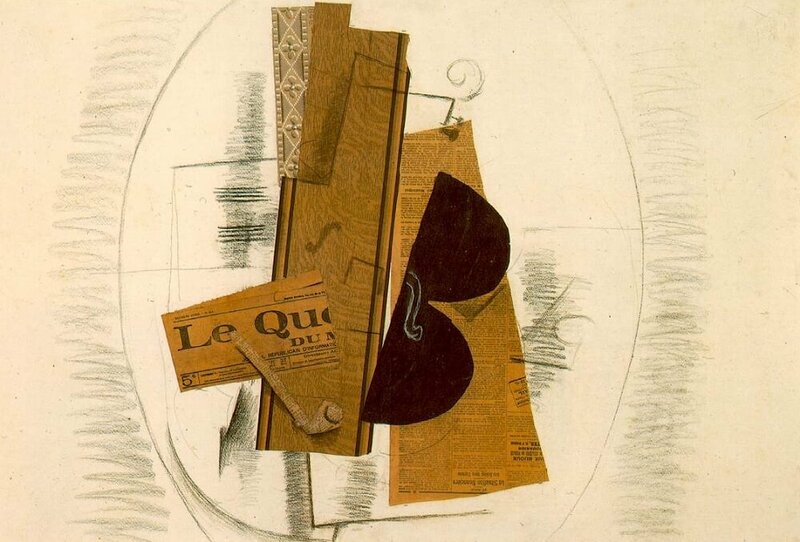 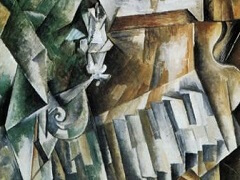 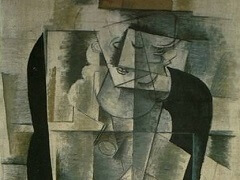 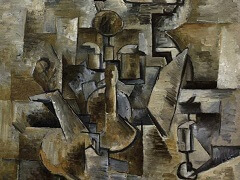 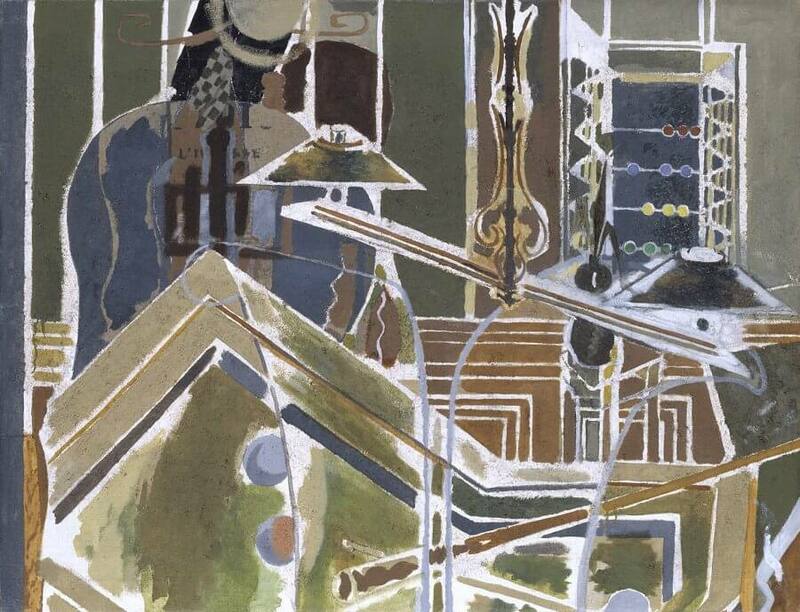 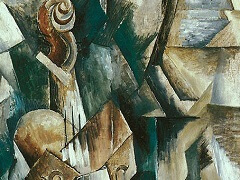 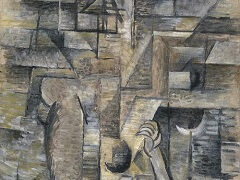 By using collage, Braque created a new relationship between "true" and "false". 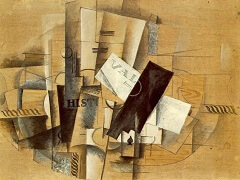 The materials he used were fragments of the "real world", so were more real than a painted or drawn object. 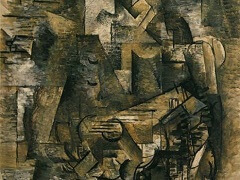 And yet, as artworks they were obviously false because the artist were makong real fragments play unreal roles in a flat, pictorial world.